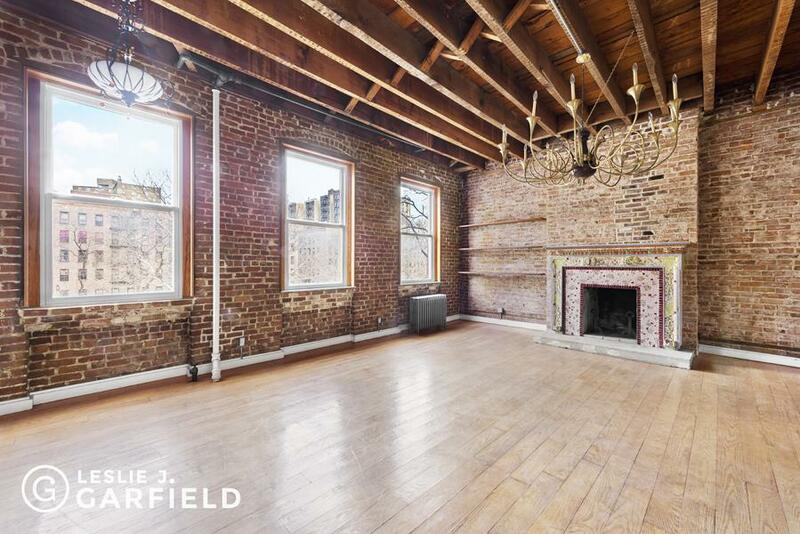 In the heart of the East Village, 113 East 2nd Street is a grand, 25'-wide, 7,275 square foot townhouse.Number 113 is currently configured as a two-family with a former performance space in the garden floor. Its oversized footprint and prime location offer unique flexibility in use, including single-family conversion, condo conversion, investment, and live-work. 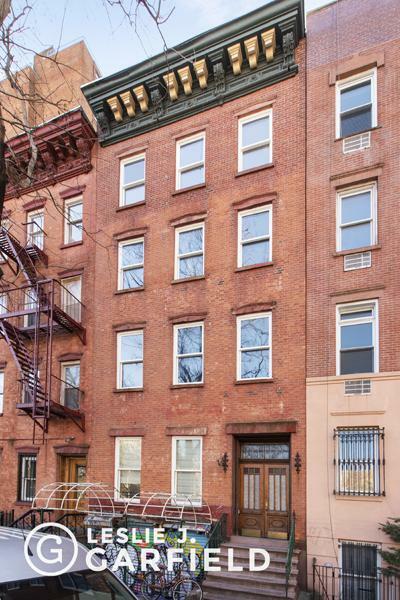 This stately red brick townhome features incredible ceiling heights throughout, a spacious garden, and an open layout chef's kitchen. 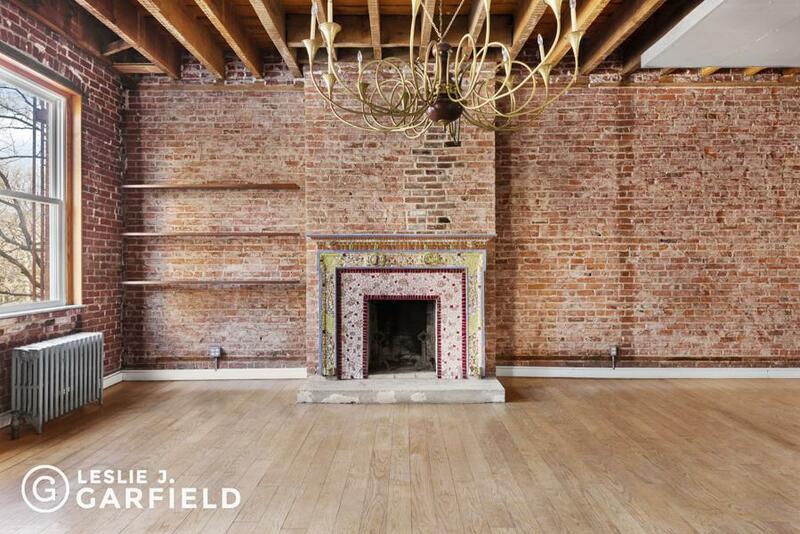 The upper quadruplex features 7 bedrooms and 5 bathrooms and the parlor floor unit is a charming 1 bedroom, 2 bathroom apartment. With no buildings obstructing light on either side of the house, light flows through both the front and rear facades. 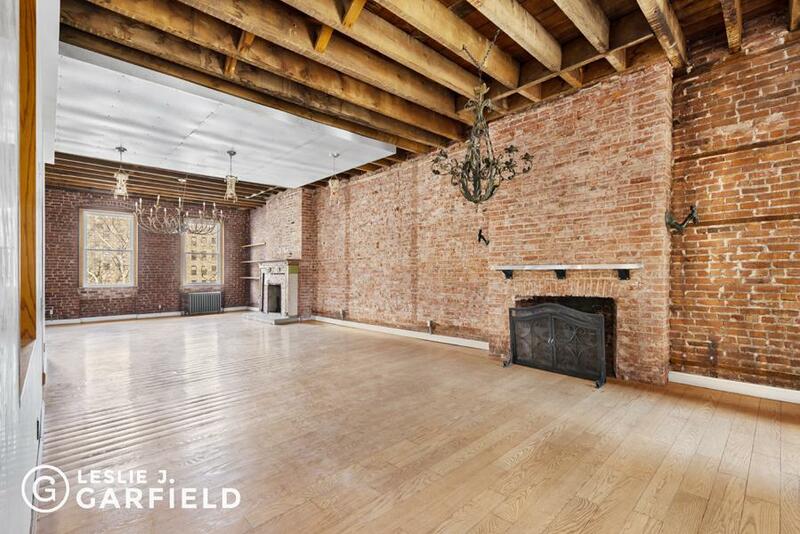 The exposed brick and wooden beams create a rustic aesthetic fitting for the trendy and historic East Village.Only steps from countless restaurants, shops, and cafes, 113 East 2nd Street sits between several new condominium developments, including Essex Crossing, 100 Avenue A, 32 East 1st Street, and many more. The surrounding neighborhood is one of the hottest neighborhoods in New York City and highly coveted by young students and professionals alike. This stately townhome offers incredible space and value to end-users, investors, and live-with-income buyers.